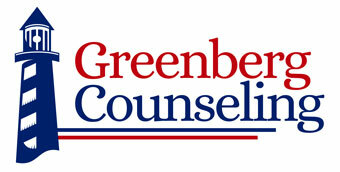 Greenberg Counseling (“us”, “we”, or “our”) operates the https://greenbergcounseling.com/ website. We collect several different types of information for various purposes to provide and improve the quality of our website. Site Design by Connect4 Consulting.